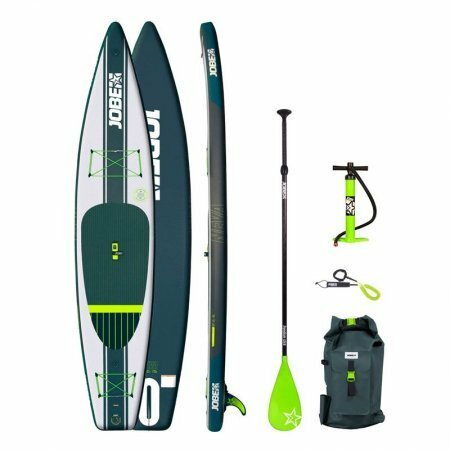 Inflatable SUP Boards | Inflatable Paddleboards – SUP, Windsurfing UK. 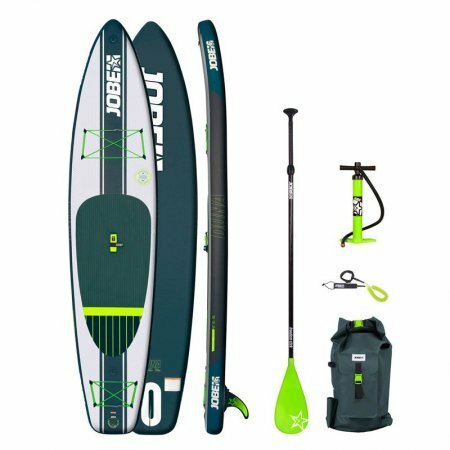 Are you looking for a Inflatable SUP board | Inflatable Paddleboard? The inflatable sup boards we stock have been ridden and tested by us and only then will we put our name to them. 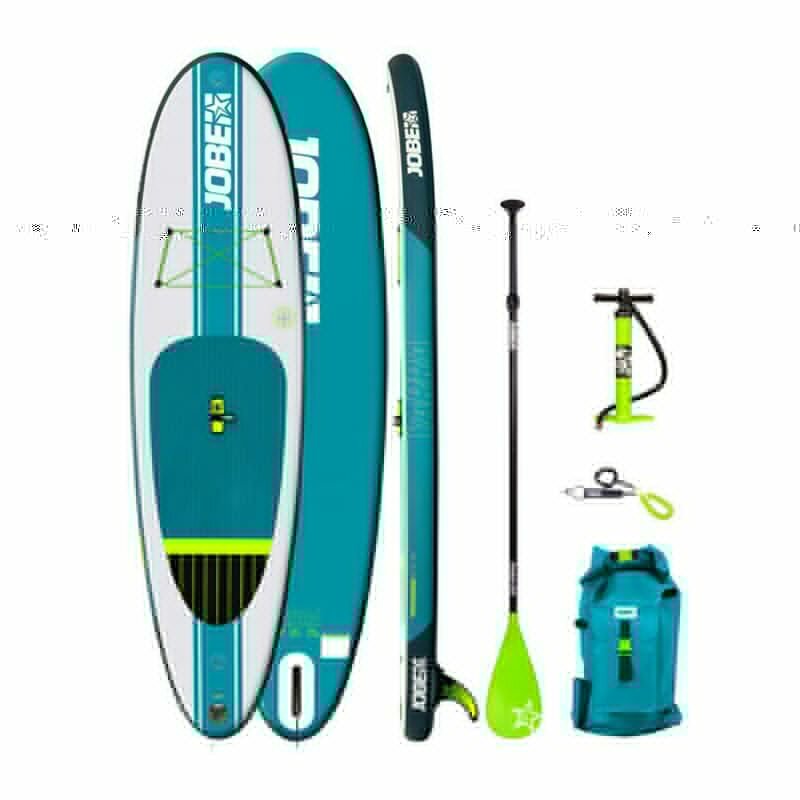 From leading brands like Jimmy Lewis, Jobe and i Love SUP, our boards cover the range of entry level iSUPs to tourers, raceboards and surf shapes. 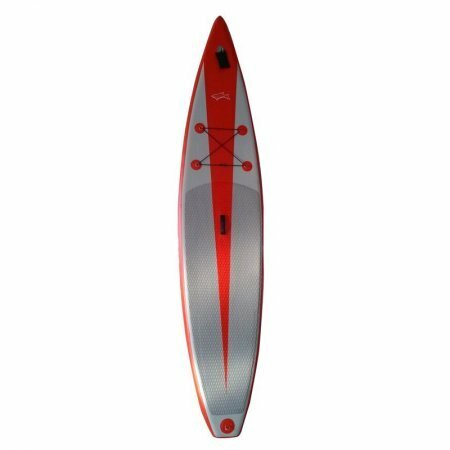 We’ve been very selective in the Inflatable SUP Boards | Inflatable Paddleboards that we stock and haven’t gone down the cheaper route as we want make sure that our paddlers get the very experience and ongoing enjoyment from their Inflatable SUP Boards. 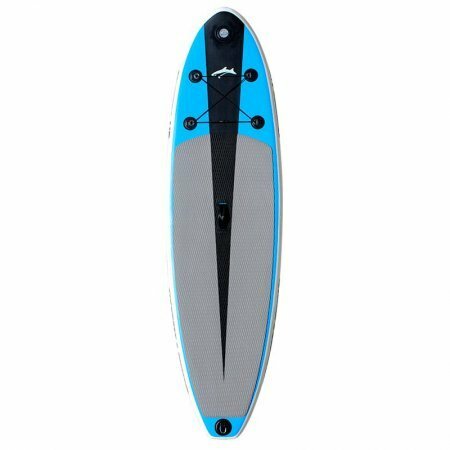 Based in Bracklesham, West Sussex, we have a demo fleet available for you to come and try out so if you are thinking of buying a Inflatable SUP Boards | Inflatable Paddleboards then we may have something to suit your requirements. We’re not going to sell you a short isup if you’re dreaming of paddling up rivers or on open water adventures and at the same time if you’re just beginning and want to play about with the kids in the summer we’re not going to suggest a race board so we’ll spentd time getting to know you, your abilities and aspirations before recommending a Inflatable Paddleboards.